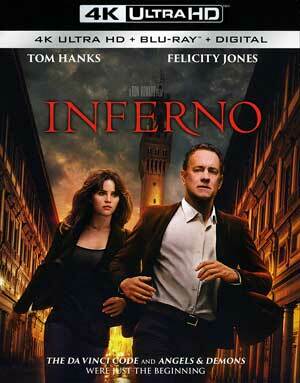 Inferno isn’t terrible but it was an underwhelming addition to an otherwise entertaining, if not flawed, franchise. The saving grace, as usual, is with Tom Hanks who makes this entry watchable, otherwise it was a rather forgettable viewing experience. Well, it would appear the not-so-anticipated conclusion to the Langdon Trilogy has come to an end. 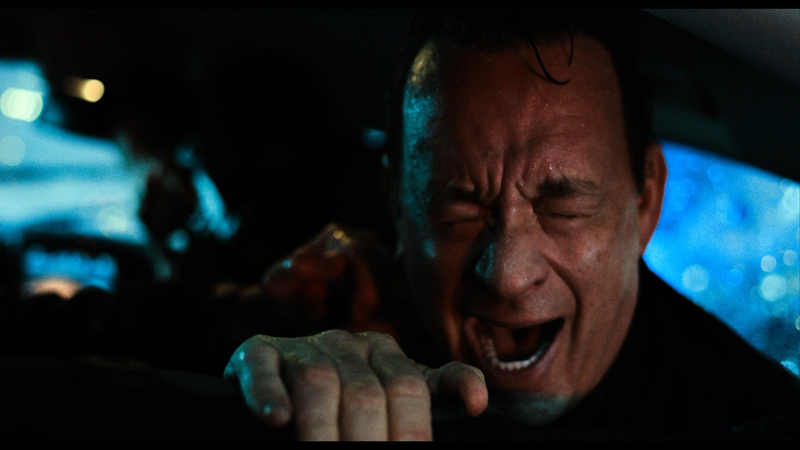 Based once again from Dan Brown’s novel, Inferno is a movie that if not for Tom Hanks’ charms, would’ve been a slog to sit through. While The Da Vinci Code and Angels & Demons were convoluted as all hell (no pun intended), they were at least entertaining. This entry, however, took the convolution to the next level. Note: This portion contains plot spoilers. 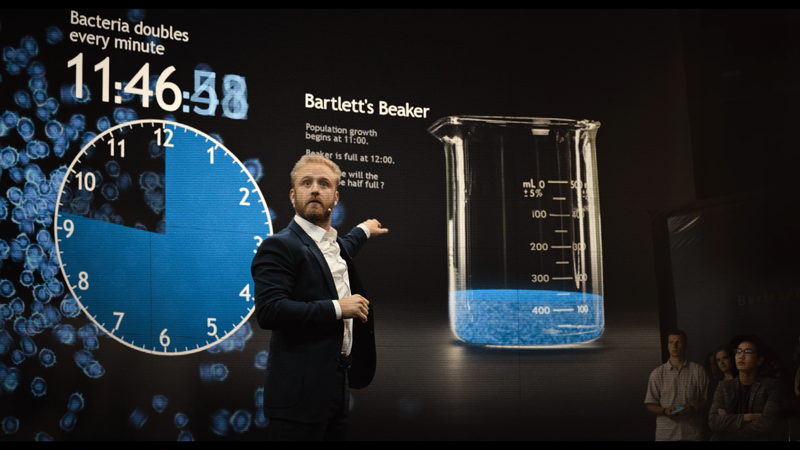 The movie opens with billionaire Bertrand Zobrist (BEN FOSTER) being chaded by a man named Christoph Bouchard (OMAR SY) who wants Zobrist to tell him the location of a dangerous weapon. However, Zombrist jumps off a building, committing suicide. 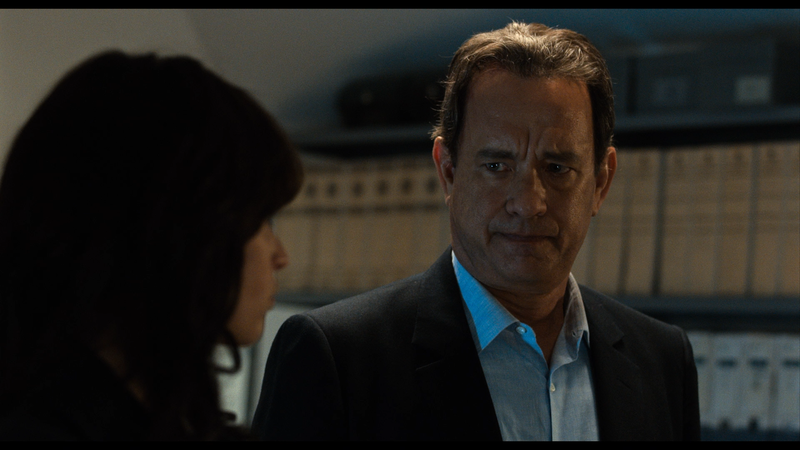 Meanwhile, we are re-introduced to symbologist Robert Langdon (TOM HANKS) as he is awoken in an Italian hospital with no memory of the events from the past two days that brought him there. His doctor, Sienna Brooks (FELICITY JONES) tries to fill him in telling Langdon he was brought in from a bullet graze. Langdon begins having horrific visions of an apocalyptic future: blood-filled streets, a strange woman whispering and all types of weirdness. Just as Langdon begins to get his bearings, a woman (ANA ULARU) dressed like an Italian cop comes to the hospital intent on killing him. Langdon and Brooks manage to escape and now the chase for clues is on. They regroup at her apartment where she gives Langdon clothes to wear and amongst his belongings is a hazard-symbol vile which, using his thumbprint is able to open finding a device, Faraday pointer that upon turning on, projects Sandro Boticelli’s “Map of Hell”, inspired by Dante’s “Inferno.” They decide to call the U.S. Consulate but quickly discover no help is coming as soon enough the assassin has arrived, to a phony address they supplied, as well as agents with the World Health Organization (WHO), including Bouchard and Elizabeth Sinskey (SIDSE BABETT KNUDSEN), a woman from Langston’s past. Inferno is a movie that, despite the return of Tom Hanks in the lead role and Ron Howard in the director’s chair, was a misfire both in terms of its direction (which came across as chaotic) and a screenplay, adapted by David Koepp (Jack Ryan: Shadow Recruit), which is equally haphazard in its storytelling and unnecessarily frenzied that took any of the fun both The Da Vinci Code and Angels & Demons possessed (the latter in spite of an obvious villain). 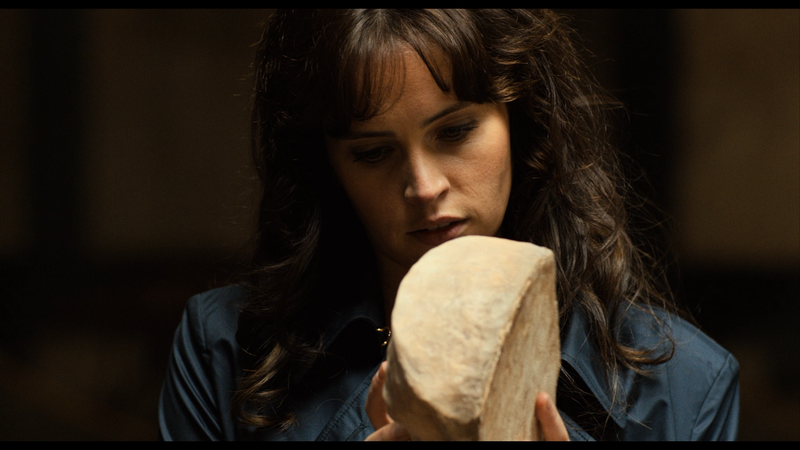 On the plus side, Hanks slides right back into Langdon quite well; Felicity Jones makes for a serviceable female lead while Irrfan Khan, Sidse Babett Knudsen and Omar Sy were decent in their limited roles. 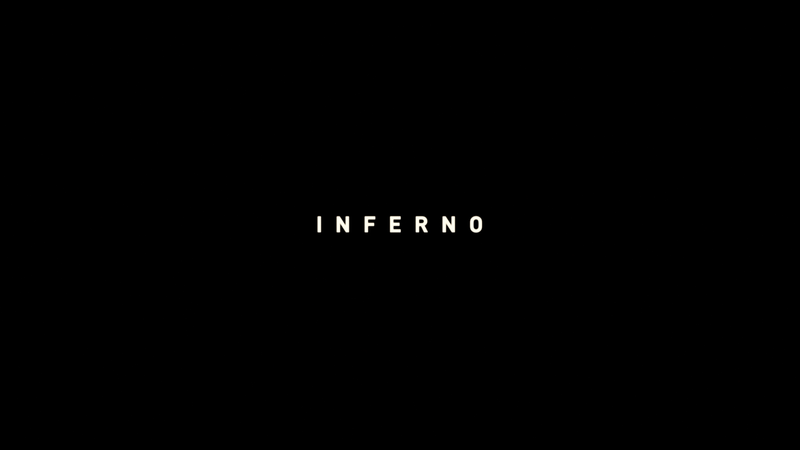 Unlike the previous two entries, I can’t see myself watching Inferno again, it is unfortunate that the series would end on this note. Sure, Da Vinci Code and Angels & Demons had problems, pacing one of them, however I at least had an enjoyable experience, here, it went from puzzlement (not in a good way), confusion, impatience and finally resentment. There is a nice twist toward the end, otherwise it’s rather forgettable. Absorbedly convoluted but forgettable nevertheless. This release comes with a semi-glossy slip cover and inside is a redemption code for the Digital HD copy. 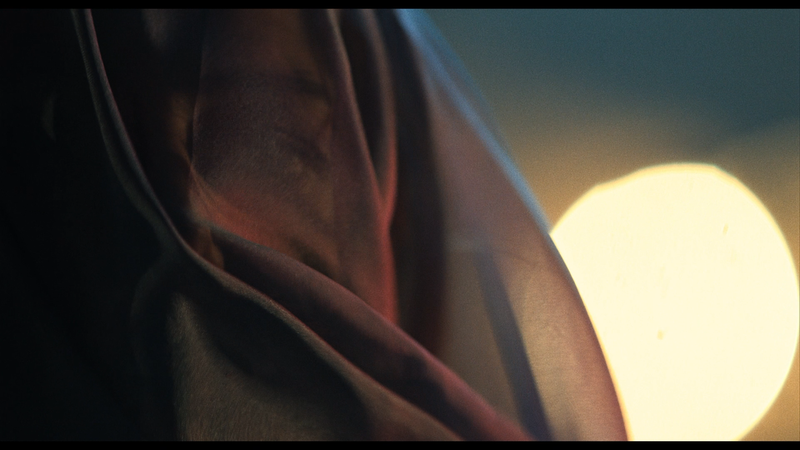 Extended/Deleted Scenes (27:19; HD) – There are seven scenes here including extended opening and endings. Visions of Hell (5:35; HD) is a short featurette focusing on Langdon’s nightmare sequences. Inferno Around the World (13:34; HD) looks at the variety of locales the production filmed in as well as the international cast. A Look at Langdon (6:21; HD) focuses on Hanks return as Robert Langdon. This is Sienna Brooks (5:48; HD) is on Felicity Jones’ character and her motivations. The Billionaire Villain: Bertrand Zobrise (5:13; HD) centers on Ben Foster antagonist character who dies in the film’s opening (not a spoiler, it’s shown in the trailers). Ron Howard, A Director’s Journal (10:02; HD) has the director on his journey as told through his Twitter account. Inferno fires onto UHD presented in its original theatrical 1.85 widescreen aspect ratio and a 2160p ultra high-definition transfer (HEVC/H.265 codec). This is generally a dark looking, both in terms of cinematography and story tone, so colors aren’t exactly brilliant and bright yet there are some that come through while detail is incredibly sharp and darker shots show a nice starkness to them. The Blu-ray is pretty similar. The 1080p high-definition transfer (AVC codec) is more or less the same, just noticeably less sharp by comparison. Even so, anyone not on board 4K (understandable), this is a perfectly fine looking picture. The disc comes with a Dolby Atmos track (TrueHD 7.1 compatible for older systems) which gives off incredible depth and for a movie that has a good balance of dialogue and action-centric sequences making great usage of all available channels while the dialogue was crisp and clear throughout, able to understand every inane things these characters were espousing. For whatever reason, though not unusual, the Blu-ray has a standard but effective DTS-HD Master Audio 5.1 track. It’s not quite as effective as the Atmos track of course but still has nice depth to it providing clean dialogue and when the action picks up, each of the five channels gets good usage. Overall, Inferno isn’t terrible but it was an underwhelming addition to an otherwise entertaining, if not flawed, franchise. The saving grace, as usual, is with Tom Hanks who makes this entry watchable, otherwise it was a rather forgettable viewing experience. This 4K UHD combo pack has some okay bonus material while the video and audio transfers are both top notch.